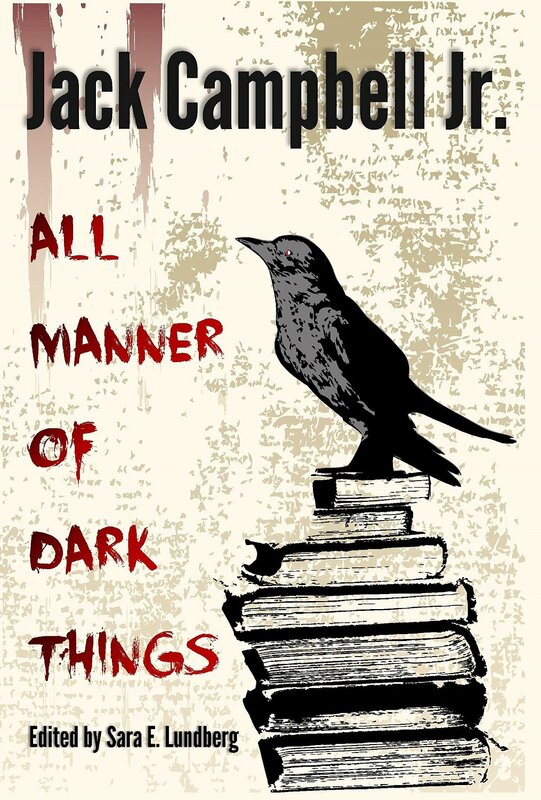 All Manner of Dark Things Available for Pre-Order and Release Details – Jack Campbell Jr.
All Manner of Dark Things is available for pre-order on Kindle, right now. It contains almost thirty pieces written over the entirety of my writing career. I like to think of it as my senior thesis as a short story writer. 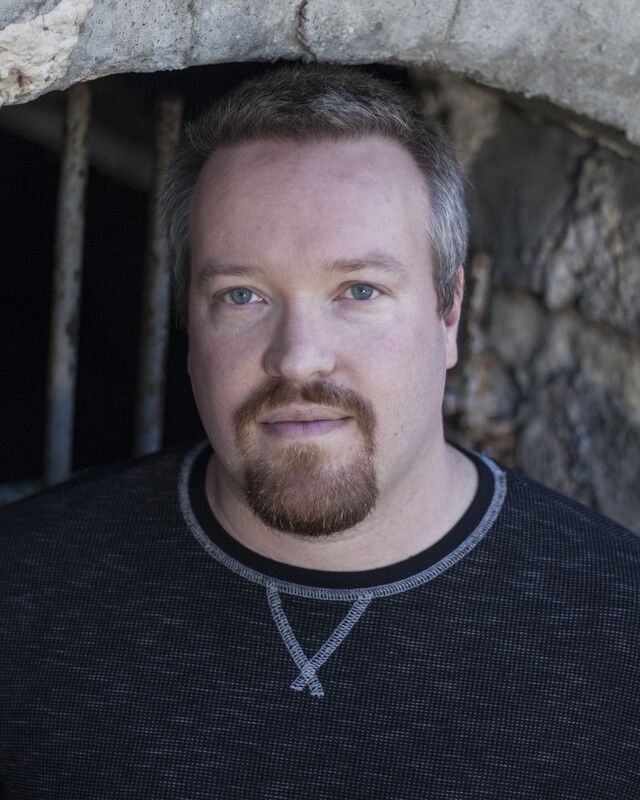 Over the last ten years, I’ve experimented with several forms of dark fiction. Horror is a diverse genre, and I had a ton of fun experimenting with its capabilities. I know that I am nowhere near the completion of my literary experimentation, but the collection is a nice summary of what I’ve done, so far. From poetry, to flash fiction, to short stories. It is all there, in several styles ranging from dark literary to straight up creature horror, from quiet psychological to gritty and brutal. I’ve tried it all, and I want to share it with all of you before I move my focus on to longer work. I will still write shorts, but there will be fewer of them. Go check out the collection, and let me know how you like it. The official release date will be April 7th. The e-book will be available exclusively on Kindle for at least the first three months. I am taking part in Kindle Select, which means if you are a Prime member, the book will be available to borrow, if if you have Kindle Unlimited, you are golden there, as well. Don’t have a Kindle? Fear not. The print edition will be available through print-on-demand. I will post links as I get them. As a special deal, I have also signed up for the Kindle Matchbook program, which means that people who by the print edition will get a discount on the e-book. I am expecting to have much more news in the next few months, so stay tuned.